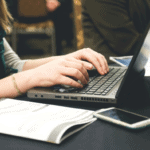 Are you tired of browsing the endless lists of affiliate marketing programs, trying to pick out only the ones with the best commission rates? 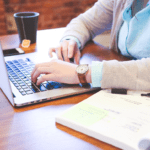 If so, then you’ll be thrilled to know that we, LeadDyno, have compiled a top 5 list of the Highest Commission Affiliate Products available for you to promote today! 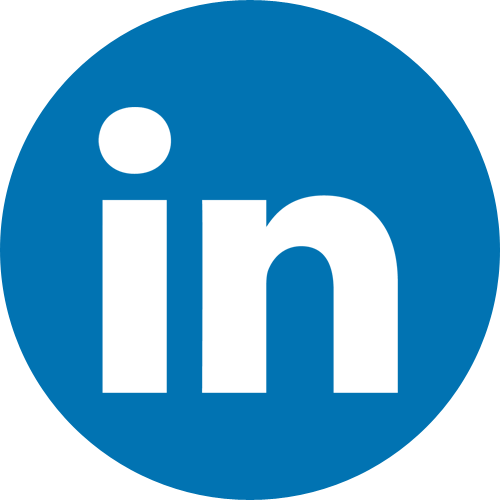 Our list of the highest commission affiliate products is based on our own recommendations. We have listened to feedback from our own network of affiliates and have even explored the programs ourselves. So we hope you enjoy our exclusive selection. And don’t forget – you have to be registered as an affiliate marketer before you can promote any of these products. I don’t like to judge but they say that the state of your car is a reflection of your personality. Whether it’s true or not, I think we can all agree that we feel embarrassed when our car is in a state. But maintenance isn’t exactly fun – well until XMD Supplies has you stocked up on all the auto stuff you need. So give your car TLC and get all your auto supplies and equipment. 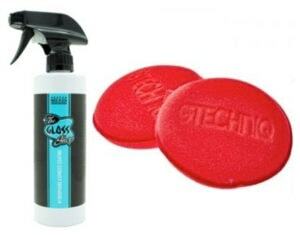 Get detailing tools, automotive parts, engine and body cleaners and more. So save yourself from being a social outcast and give your car some love. First up on our highest commission affiliate products list is a company that is offering to pay up to $260 on sales! So affiliate marketers, quickly apply to become an affiliated with XMD Supplies and start earning big! 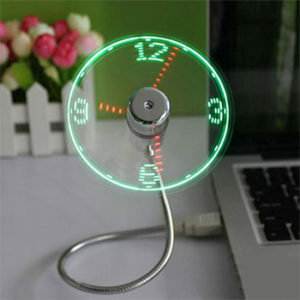 Yeah, we could all use a USB fan but one that magically lights up the time in LED would be super-cool, right? How about an instant shower upgrade with a digital control shower thermometer? Oh and we all need a scratch magic eraser so we can get on with our lives and pretend that scratch never happened. OMG, did you know that anti-insect curtains existed? The Gadget Snob is where you need to go for these and so many more trending gadgets. And yes, all this may or may not mean that you’re a gadget snob. But a super-cool one of course. These gadgets sell really well because they make great gifts for everyone! So why not become one of the first to affiliate with The Gadget Snob and start watching your bank balance rise! 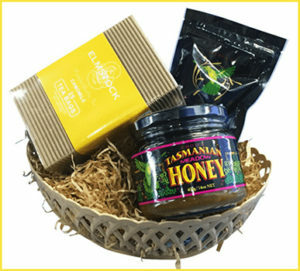 A sweet gift doesn’t get any sweeter than Tasmanian Honey from Young Earth Sanctuary. Sourced from the most pristine sanctuaries in the world in the island State of Tasmania, Australia. From honey jar and dipper sets to honey and cookies or special eucalyptus honey mixtures, you can share some special sweetness with your loved ones. Who doesn’t need a sweet treat this season? Another range of top products perfect for affiliate marketers to promote. Earn a generous 30% commission every time you land a sale, but first, make sure you become an affiliate of Young Earth Sanctuary. 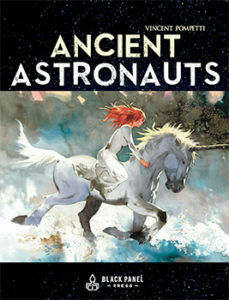 Does escaping into a mystic world of Ancient Astronauts or the Gallic Wars feel more exciting than what feels like an unexciting life? Well then, if reading is an anticipated pastime, explore Indie comic and graphic novels from Black Panel Press. Check out the novel videos for a teaser into the world that awaits as you escape into the enchanting stories. Both digital and hard copy versions are available. 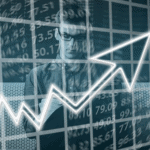 Affiliate marketers of Black Panel Press earn a varying commission rate based on the products and performance. So make sure that you hustle and promote the high earners if you want to receive their highest commission rate of 40%. All you need to do to get started is to register as an affiliate. I think every now and again we should all go out of our comfort zone and try something new. Something we wouldn’t ordinarily do. You will have a higher chance of inspiring creativity in your life. Here’s something new you could do. 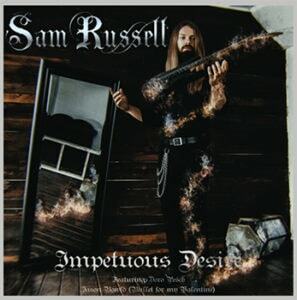 Get yourself a rocking heavy metal record from Sam Russell. If you’re a heavy metal fan, getting this record will be inspiring enough. For others, it could be a rocking dose of a new experience. This traditional heavy metal music from Sam Russell is great for hitting the gym and anything you’d like to thrill yourself with. Last up on our affiliate products list for today, promises to reward affiliates with up to 50% in commissions! That’s pretty much sharing half the sale price with you! So what are you waiting for? Go ahead and apply to become affiliated with these kindhearted guys. That wraps up our latest edition of this months highest commission affiliate products that you can promote from your website or even through your social feeds. Perfect for pet lovers looking for pet care products. Yes, we went a little pet crazy on our last two affiliate program guides. 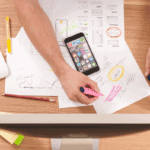 Just How Profitable is Affiliate Marketing?